Small Satellites, Big Value. 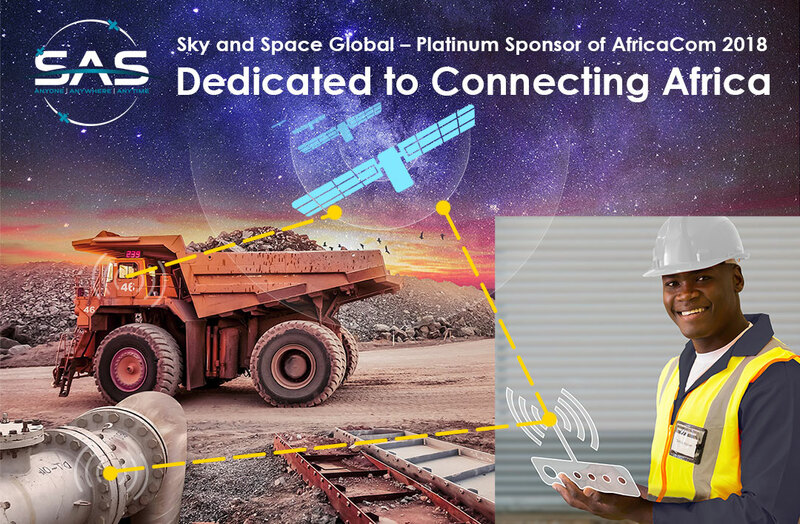 Sky and Space Global is dedicated to delivering reliable, cost-effective nanosatellite based services that enable African communication service providers to instantly connect underserved, rural and remote regions. Thanks to all the AfricaCom participants that visited Sky and Space Global in StandE35! Day 2 – 14/11/2018 – 15:10 – 15:40: IoT World Africa Track: Panel Discussion - How Are Operators Adapting to Fuel the Future of IoT in Africa? What More Can Be Done?